It's the first step in understanding your design. I’d be happy to send you your Human Design Chart at no charge. It’s the first step in understanding your design. 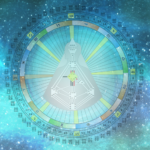 Simply send an email to ruth@embraceflux.com with the following information in the body and I’ll create and send you your chart within 1-2 business days. 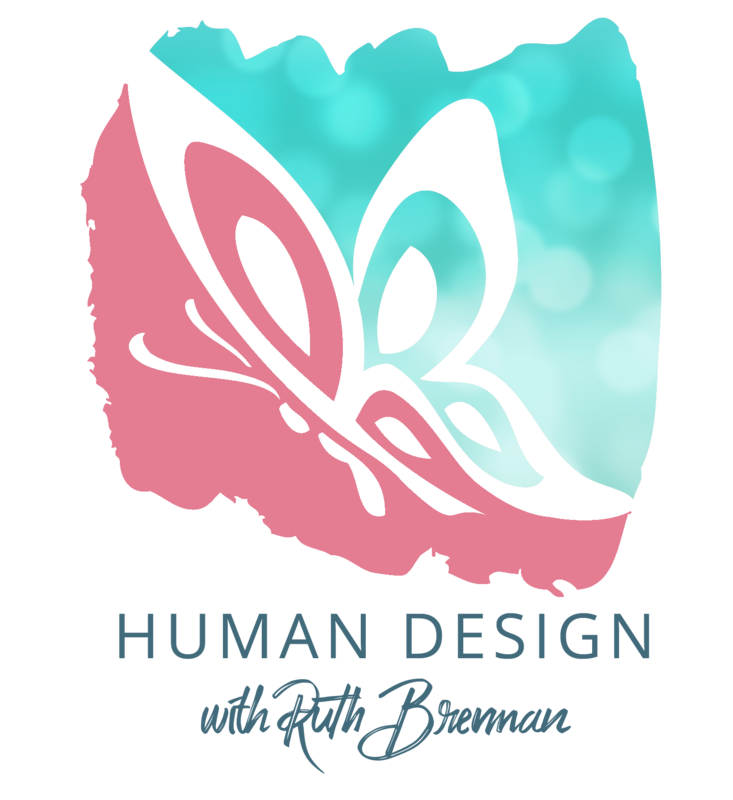 Are you curious about your Human Design? Schedule a Free Online Chart Review with me now through April 30, 2019. Send a message on Facebook or via email with your birthdata (day/month/year/time/location) along with your name and 2 or 3 preferred dates/times. Appointments are available (my schedule permitting) from 11 am to 1 pm Pacific time. Weekends by special request. Sessions will take place in a Zoom Meeting Room.